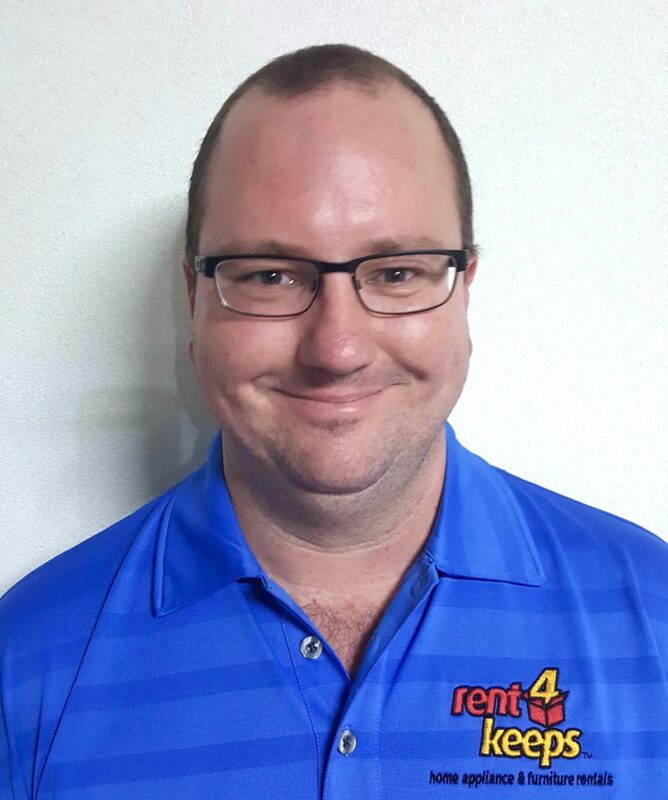 Rent4keeps Roma and Southwest Queensland presents a great variety of rent to own, brand new products across a wide range of categories including furniture rentals, household appliance rentals, TV rentals, computer rentals, and more. 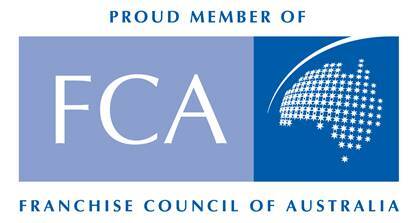 Your representative will assist with delivery and installation of the rental items you chose. Your local rent4keeps representative is John, who services and delivers rental products to The Roma and Southwest Territory including: Roma, Charleville, Cunnamulla, Augathella, Blackall, Dirranbandi, Injune, Miles, Mitchell, Quilpie, Surat, Tambo, Tara, Taroom, Thargomindah, Wandoan and Yuleba. Wherever you are in Southwest Queensland, Rent4Keeps will come to you to tailor a rental agreement to suit your needs and circumstances.